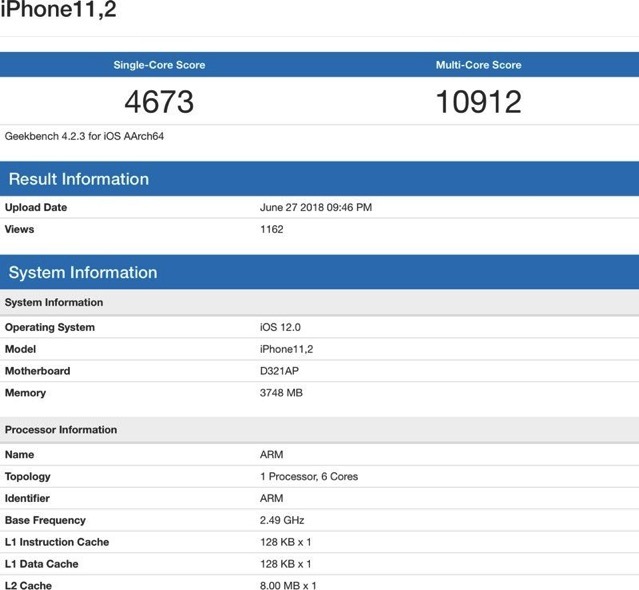 Spotted by the folks over at iGeneration (via MacRumors), a possible benchmark of a 2018 iPhone uploaded to Geekbench 4 on June 27 has given us an idea of how much faster Apple’s next-generation A12 SoC is as compared to A11, revealing 10% faster processing speeds with a single-core score of 4673 and a multi-core score of 10912. For comparison, the iPhone X with an A11 processor features a single-core score of 4206 and a multi-core score of 10128. 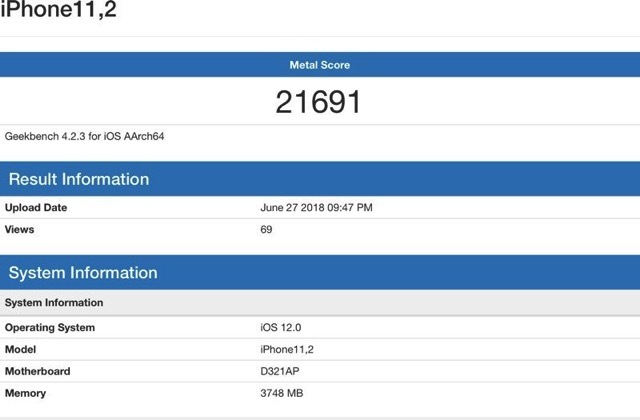 Meanwhile, 2018 iPhone benchmark also shows a Metal score of 21691, compared to the iPhone X’s Metal score of 15234. The iPhone is labeled “11,2,” and it is running a version of iOS 12. The benchmarked iPhone also seems to feature 4GB of RAM, up from 3GB RAM in the iPhone X, in line with analyst Ming-Chi Kuo’s claims of the two 2018 OLED iPhones featuring 4GB RAM. We can’t confirm the veracity of the benchmark because it’s not impossible to fake these results, but early benchmarks do sometimes pop up in the months ahead of a new device’s release because there are prototype iPhones being tested by Apple employees who may have opted to run the Geekbench 4 app. 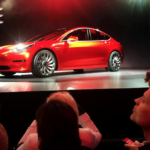 We asked Geekbench founder John Poole about the results, and he said there was nothing “obviously wrong” that stood out, but he did warn that he had not yet had time to dig into the scores. In addition to an A12 processor and 4GB of RAM, the two OLED iPhone models set for release this year are also expected to include enhanced dual-camera functionality.